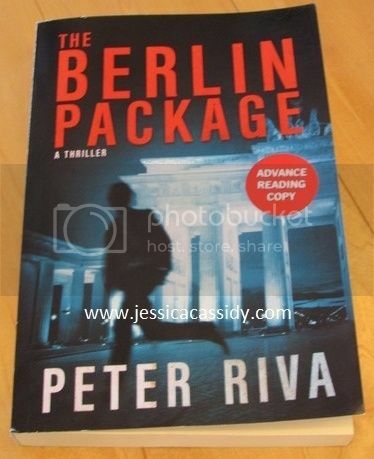 I am blessed to have an opportunity to read Mr. Peter Riva’s book The Berlin Package. It is a heart thumping sequel from his previous book Murder On Safari. Just like the first book, I loved reading this book as well. The first few chapters are slow to prepare you for the real thrill as you read along. The adventure never stops until you reach the last page of the book. I love the twist and turn of this story. It is never a dull moment once you are in the best part. The book is hard to put it down. From Africa to Germany, the author blown me away with his travels. It feels like you are part of his adventures and the characters of his book. I highly recommend this book. 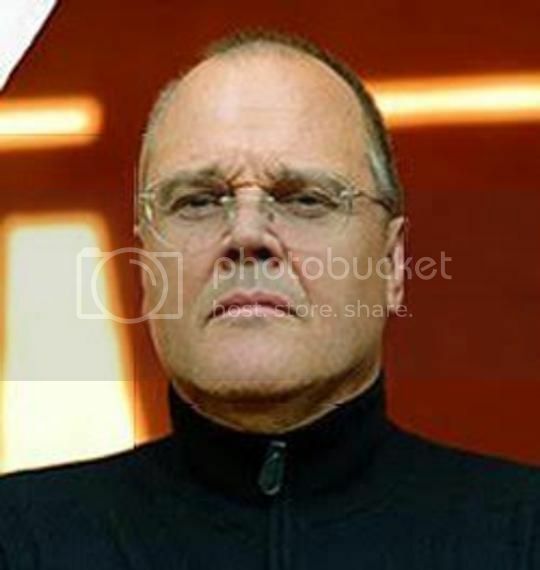 Mr. Peter Riva never stop to amazes with his trailer and suspense book which I loved to read. I received the paperback copy of the book in exchange of my honest review. 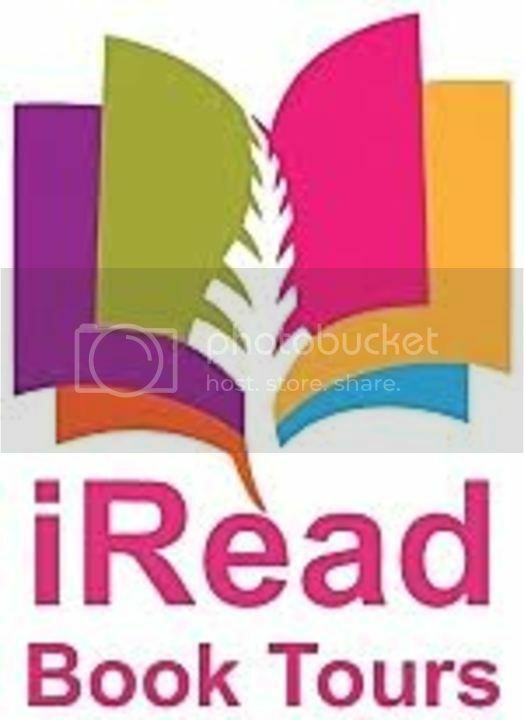 I received the paperback copy from iRead Book Tours. All my thoughts and opinions for the review is 100% honestly mine. Hi Jessica, so happy you enjoyed the tale… stand by next year for Mbuno to be in serious trouble and his pals have to rescue him.